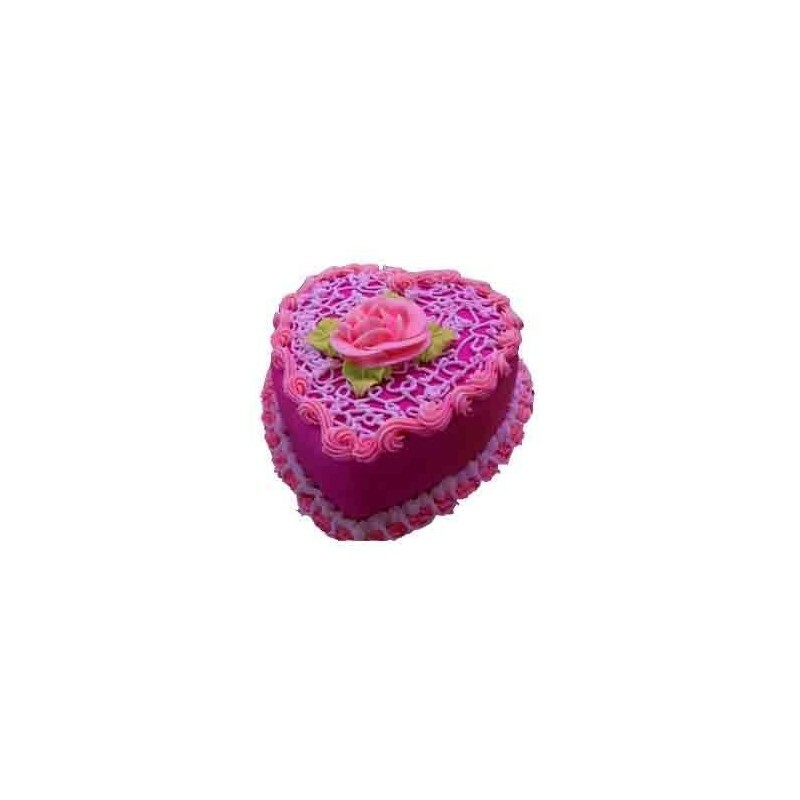 Kolkata Gifts delivery Online|Send Gifts to Kolkata Same Day. 500g cake, 12 Mix Roses in a bunch, 6inch teddy bear. Same day delivery accepted before 2pm (IST) and Min. 5 Hours Advance Order required.